Makerbotted Mermaid Parade trophies will be awesome! This entry was posted in 3D Printing, Art Projects, Luna Park and tagged 3D Printing, Coney Island USA, Mermaid, Mermaid Parade. Bookmark the permalink. 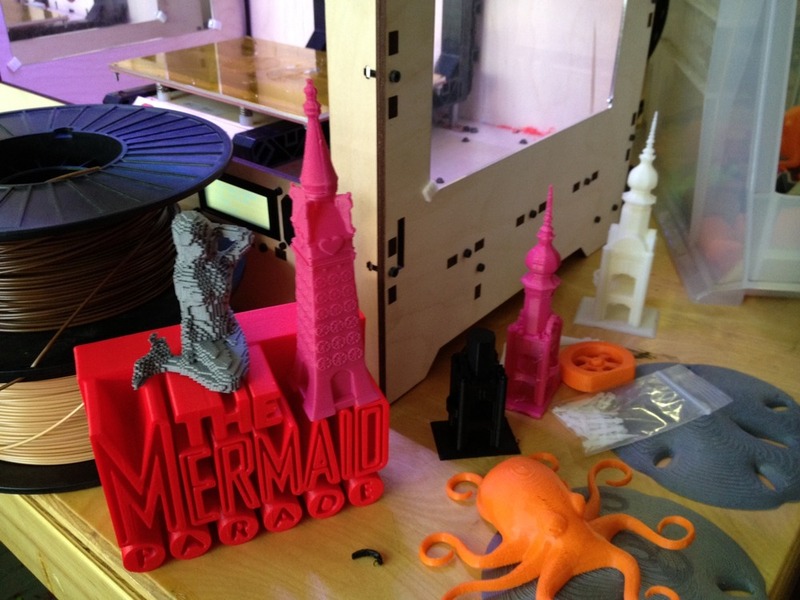 ← 3D Prints from @Makerbot for 2112 @MermaidParade Trophies!